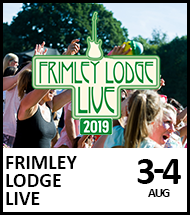 From the Jam are led by bassist/singer Bruce Foxton, one of the original members of immortal trio, later to perform with Stiff Little Fingers. He is joined by Russell Hastings on lead vocal & guitar. 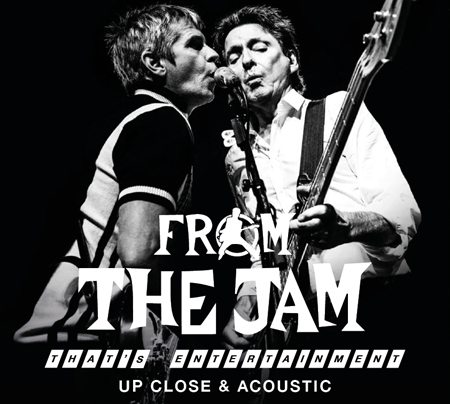 Together they will be performing acoustic interpretations of The Jam‘s classic back catalogue such as "Start", "Town Called Malice", "That’s Entertainment", "In The City", "Eton Rifles", "Beat Surrender" and "Going Underground".